Watch the Fise World Finals in Chengdu, China Live! 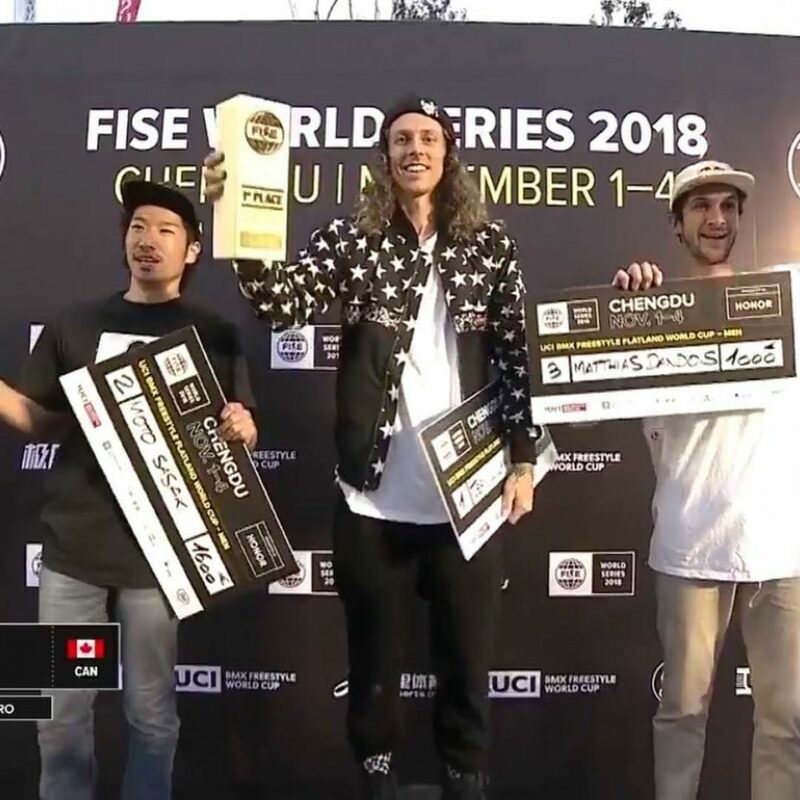 It is the last stop of the 2018 FISE World Series, taking place in Chengdu, China. 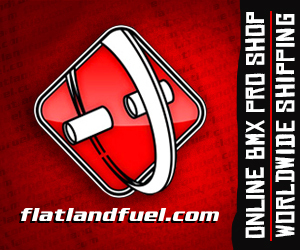 The Flatland finals will be broadcasted on Sunday night (America),morning (Europe), afternoon (Asia). Follow the YouTube countdown clock, get your alarms set and don’t miss this one! Matthias Dandois is in the top spot, who’s going to take it? Vertigo Pilot – Classic is over from VertigoPilot on Vimeo. Pawel Bobowik and Justin Chenjin just dropped this nice edit for their sponsor, the Chinese Autum Distributer, KAPOK shop in Guangzhou. I didn’t notice before, Pawel has tiny pegs on the top of forks to help with the fork mccircle spins and boomerangs, hit play! INChina from PRLBMX on Vimeo. The PRL BMX crew put out some polished edits, check out this latest “IN China”…. RED LIGHT part 2 from PRLBMX on Vimeo. The PRLBMX crew back with another amazing quality edit from China! Enjoy this one! Nocne Igraszki Numer 3 from PRLBMX on Vimeo. Really nice edit from Nocne Igraszki and his flat crew from China, check it!